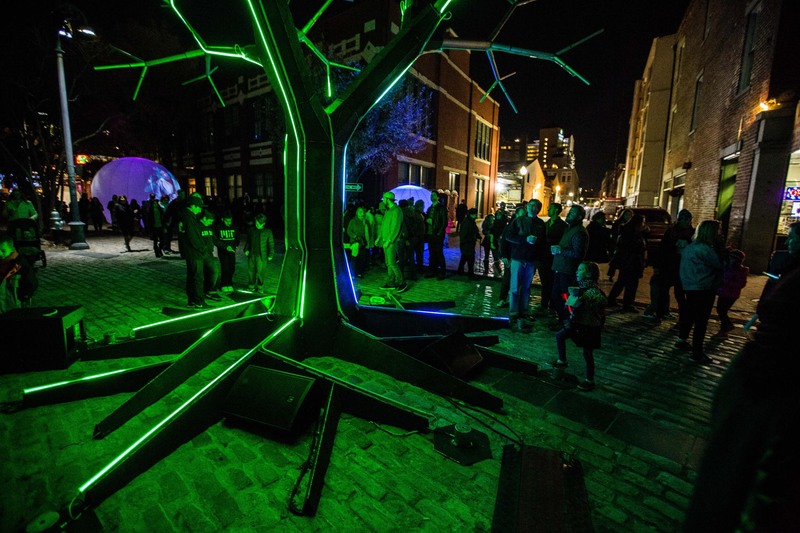 At Luna Fête 2015, Raven’s Installation “Drum Machine” won “Best Luna Fete Community Constellation Installation”. 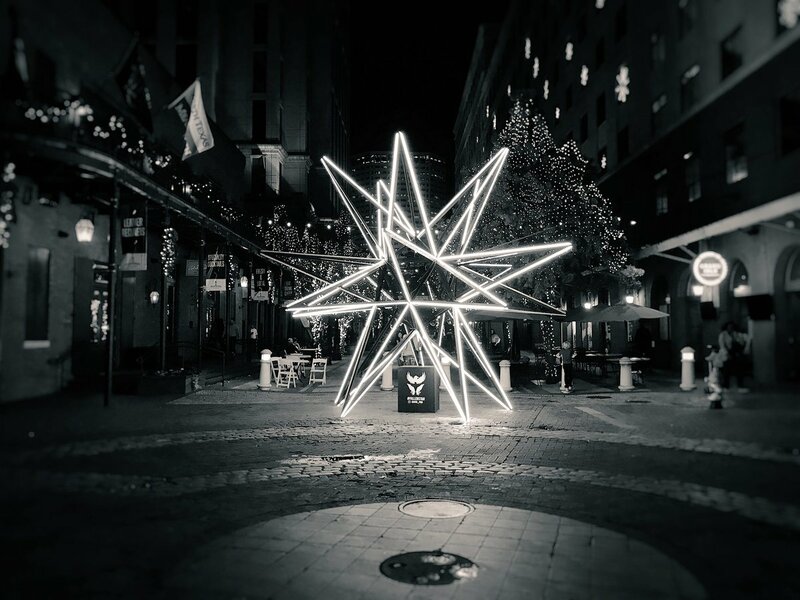 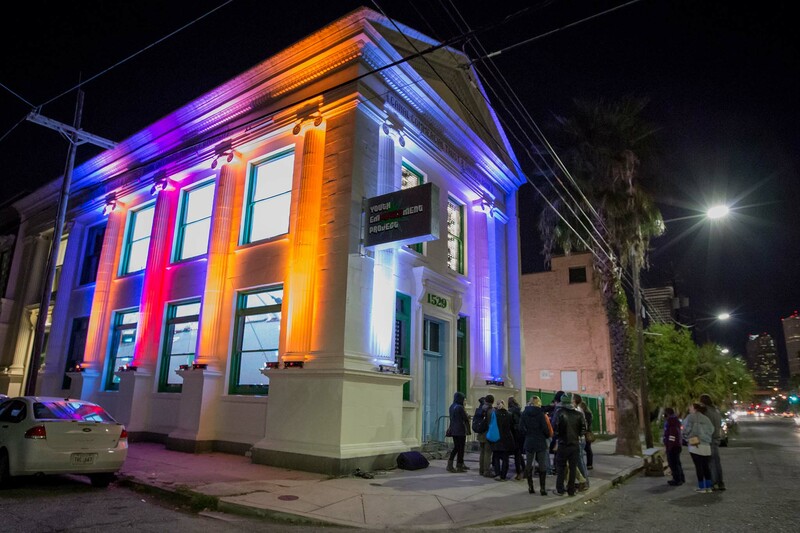 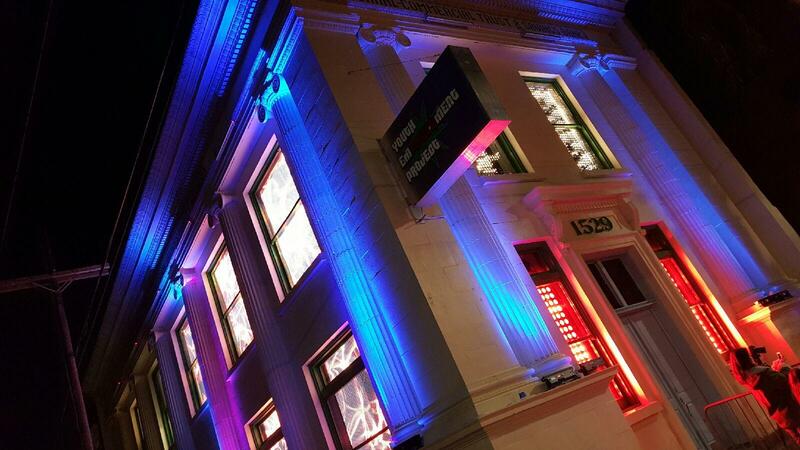 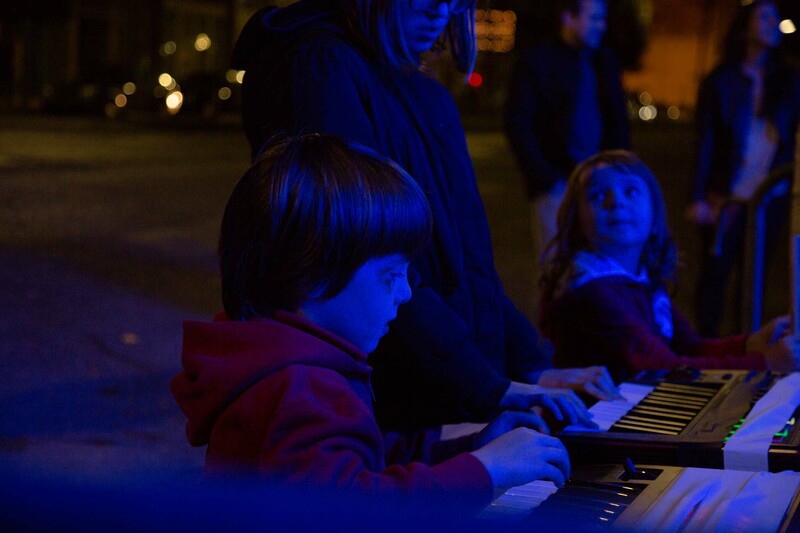 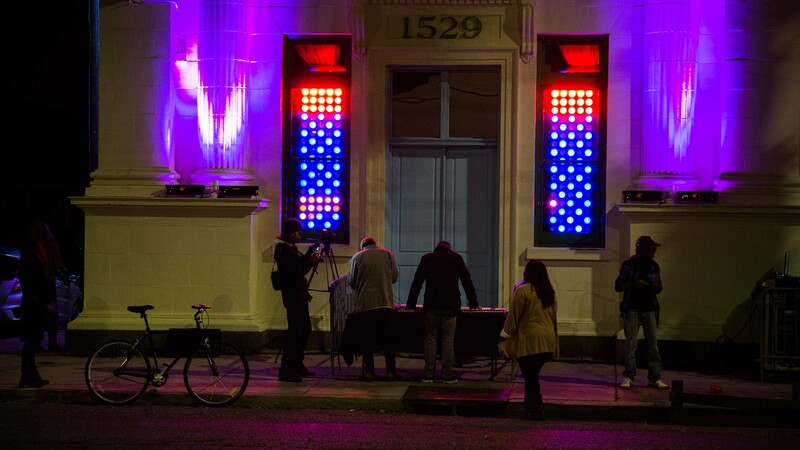 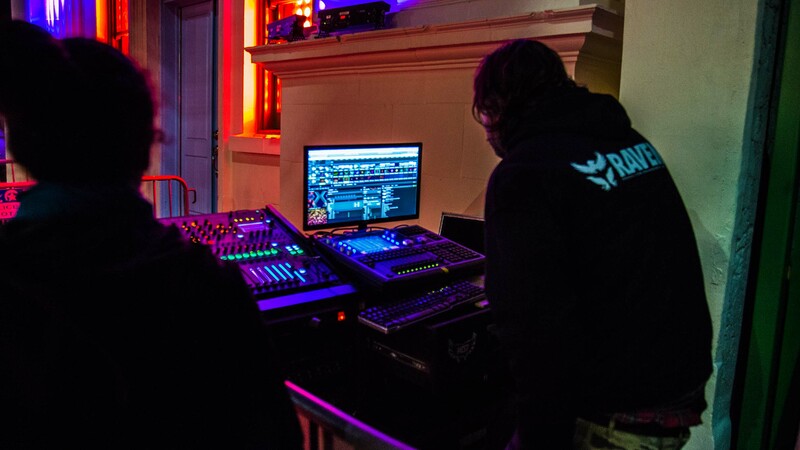 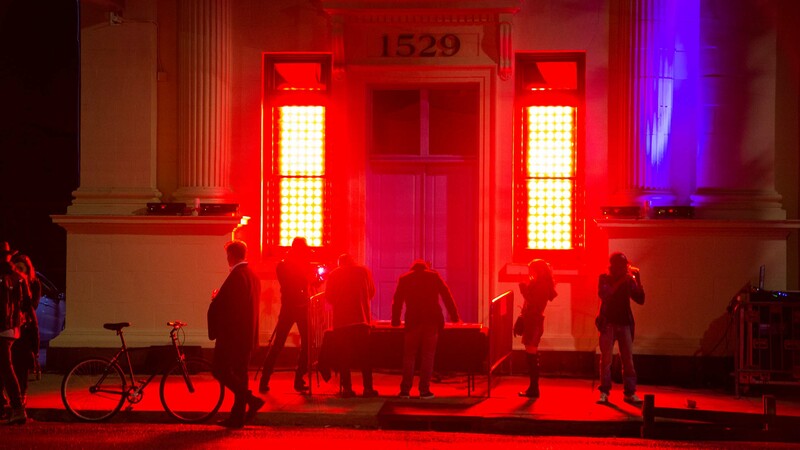 The installation featured a Midi-TimeCode Interface that translated patterns played on a drum machine and synthesizer into a real time lighting display on the facade of the YEP building in downtown New Orleans. 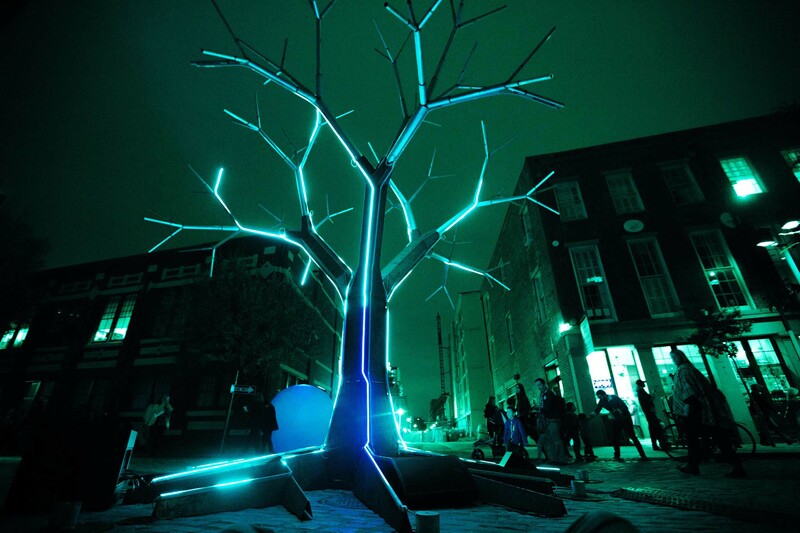 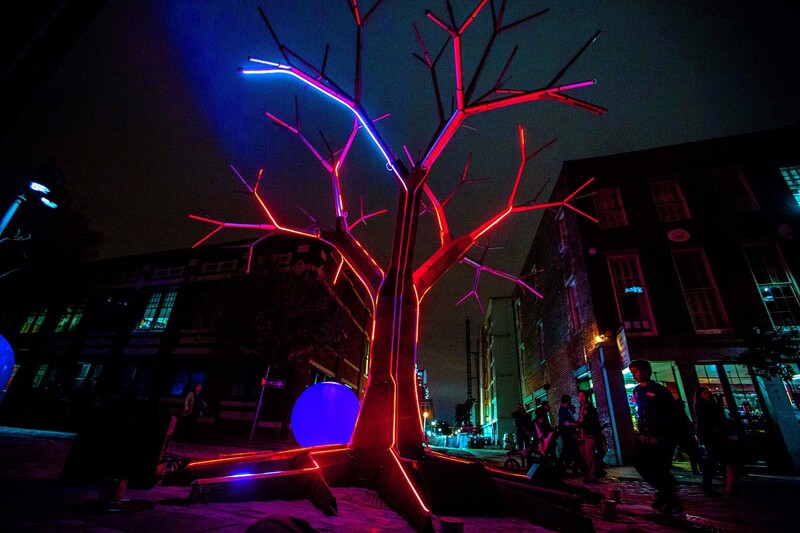 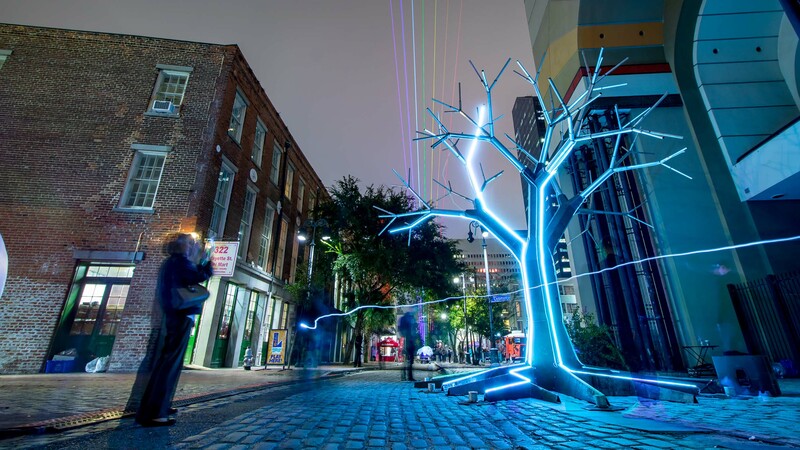 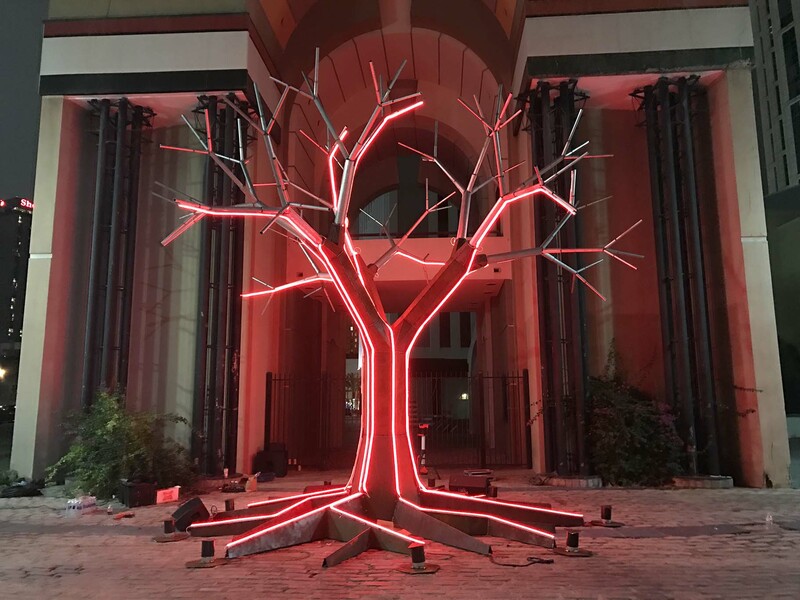 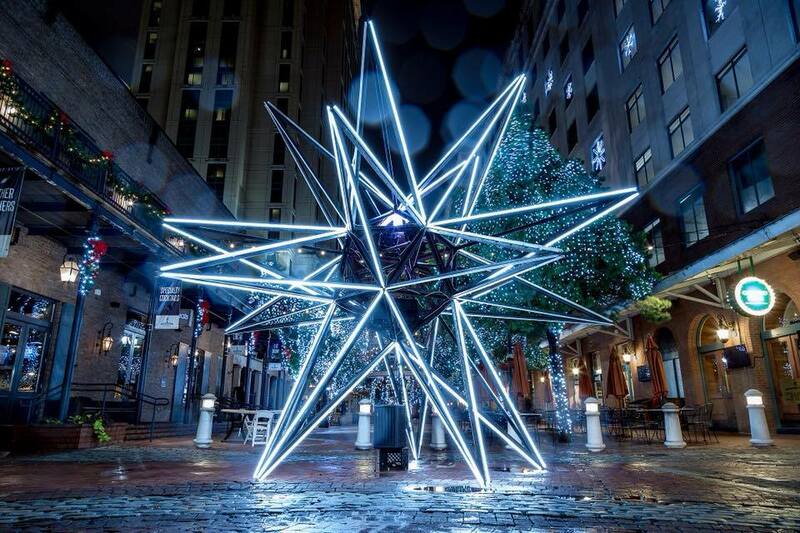 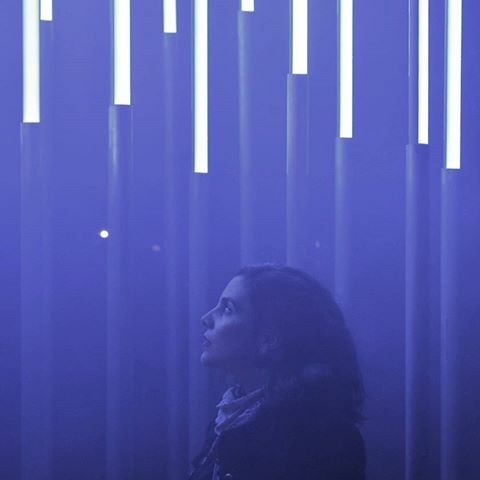 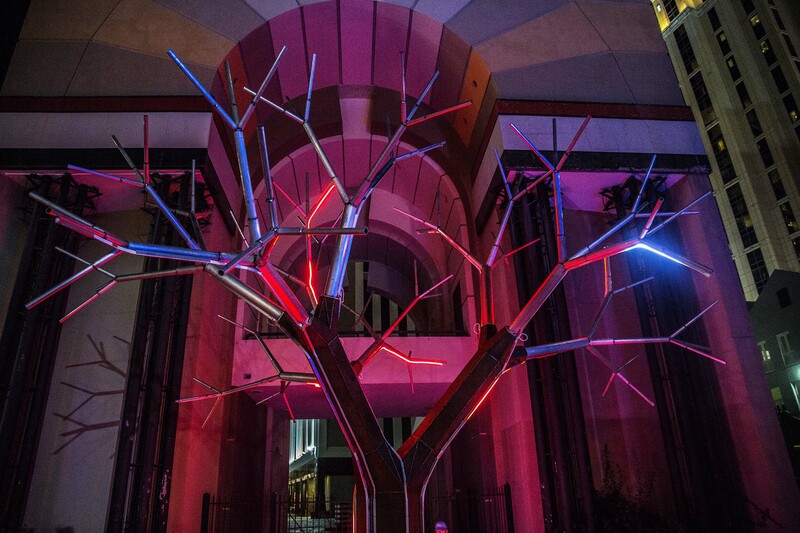 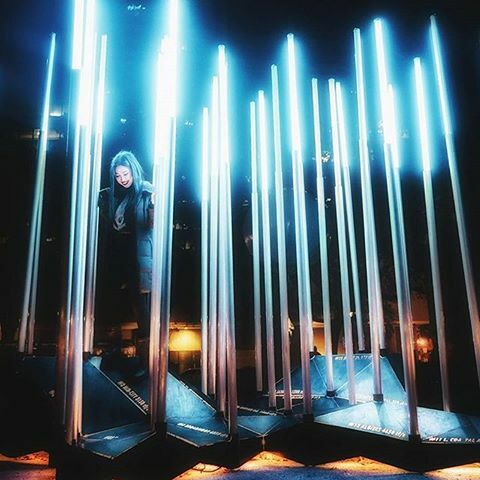 In 2016 Raven debuted “L-System” an interactive tree that combined elements of lighting, sound, and structure into one seamlessly engaging art piece that the audience could manipulate and interact with.